Hiromi's Chiropractic will help you! We open during the Golden Week, except May 6th. Close on April 22nd & 23rd. Book a free spinal consultation today! If you are wondering if chiropractic can help you, Hiromi's Chiropractic offers the opportunity, free of charge, to meet and speak with her to find out if we are able to help you with your health and recovery from your state. 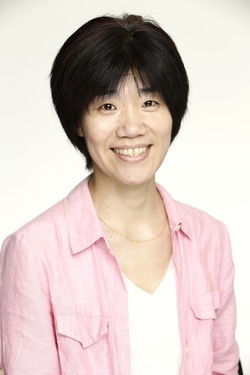 Before deciding to become a client we want you to be able to discuss your health concerns with Hiromi. She will listen to your current concerns and then she will ask you questions and perform some brief tests to find out if you are a candidate for chiropractic care. She will also make a referral to another specialist if you require additional care. At the conclusion of the consultation, you will have a better understanding about the benefits of chiropractic and the services we provide, as well as how to achieve your health goals and ease your pain. Health comes from within, and Chiropractic works with the recuperative power within your body to heal itself. Dr Hiromi Carter graduated from New Zealand College of Chiropractic 2014. While her career as a chiropractor is new, she has been under care of Chiropractic since age four. Dr Hiromi's grandmother took her to her own chiropractor for general well-being. Hiromi saw a few Sumo wrestlers there and noticed how this little woman Chiropractor worked on the huge Sumo wrestlers' spines. Throughout her life Dr Hiromi has been physically active and has enjoyed running, basketball and Aikido; a self-defence Japanese martial art. During all this time she kept going to her chiropractor regularly to treat a wide range of symptoms from headaches and neck pain, to hip pain and even for minor loss of thumb joint function by sports injuries. 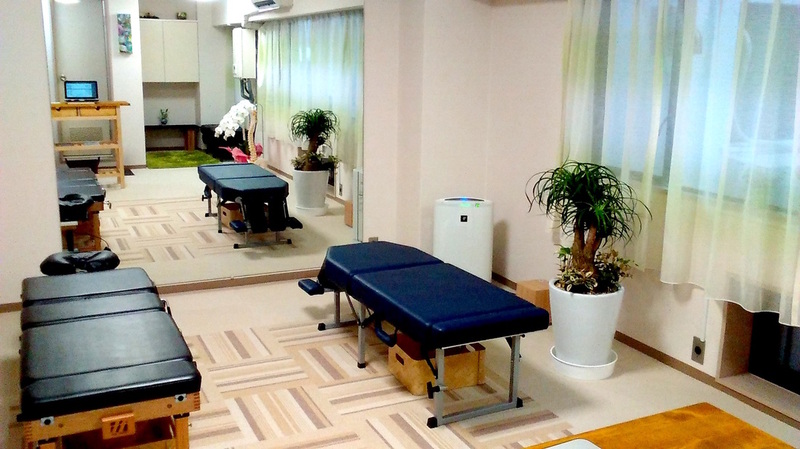 But more importantly, Dr Hiromi visited her chiropractor for general well-being and noticed that regular Chiropractic adjustments improved her welfare, and shortened recovery time for injuries. After studying of Chiropractic, Dr Hiromi came to genuine understanding of Chiropractic and she is grateful to her grandmother for introducing it to her in her early childhood. She embraces what she can offer to her clients with each visit and enjoys the opportunity to be a part of their recovery from injury and wellness. 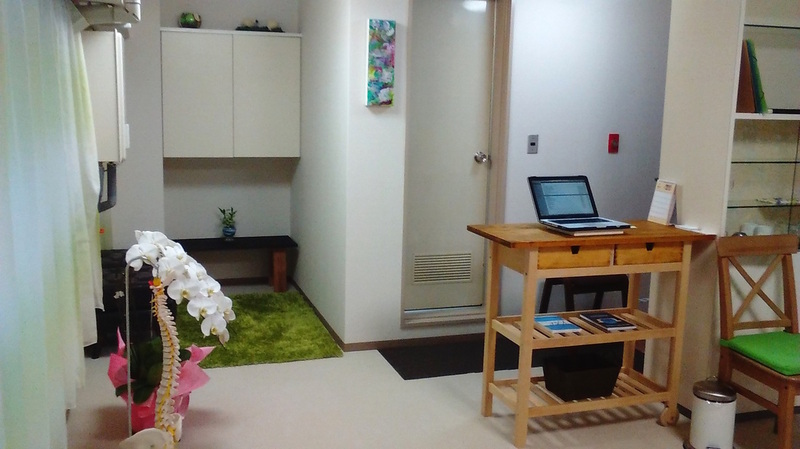 She served people in Auckland, New Zealand for two years, and now she has moved back to her home town, Fukuoka. She relishes opportunity to help people heal themselves though the power of chiropractic. ​Firstly, your chiropractor will listen to you and your health-related difficulties, problems and concerns in detail. Your chiropractor will perform physical and neurological examinations. If your chiropractor decides she needs extra examinations, such as radiological study, laboratory tests and/or other studies, she will order them or refer you to specialists. If your chiropractor finds Chiropractic care is adequate for you, she will explain her findings and the benefits of Chiropractic care. Upon your agreement, we will start Chiropractic care. However, some cases she will refrain from Chiropractic care until she can conduct extra examinations, or until she receives the radiological or laboratory tests from specialists. During phase 1, our goal is recovery from past injury/ trauma. A body and nervous system have been in a situation of maladaptation. We re-train them to return to a normal adaptation state by spinal adjustments and muscle correction. After the recovery phase, your Chiropractor will offer you a service for your body and mind to thrive daily life and improve your adaptability with internal and external environmental changes and stresses.